Sunrise to sunset. From Paris to Hong Kong. 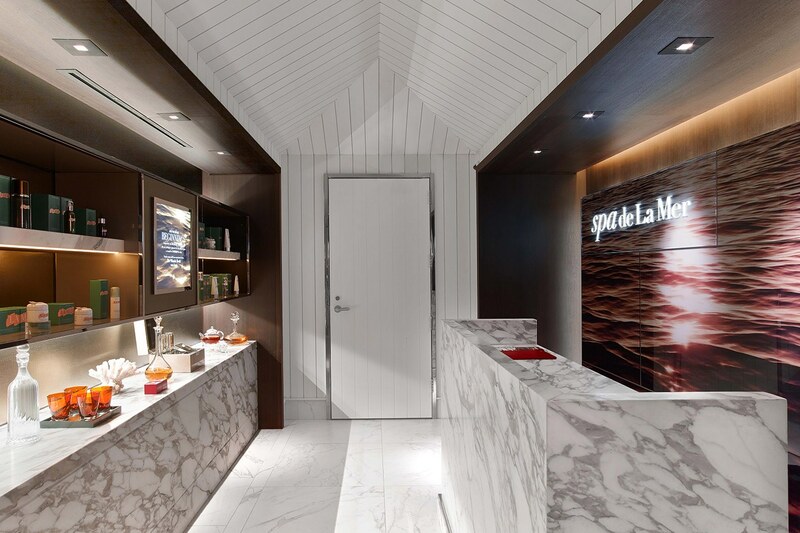 Discover some of La Mer's world of on-the-go rituals. A whole new way to set and perfect. 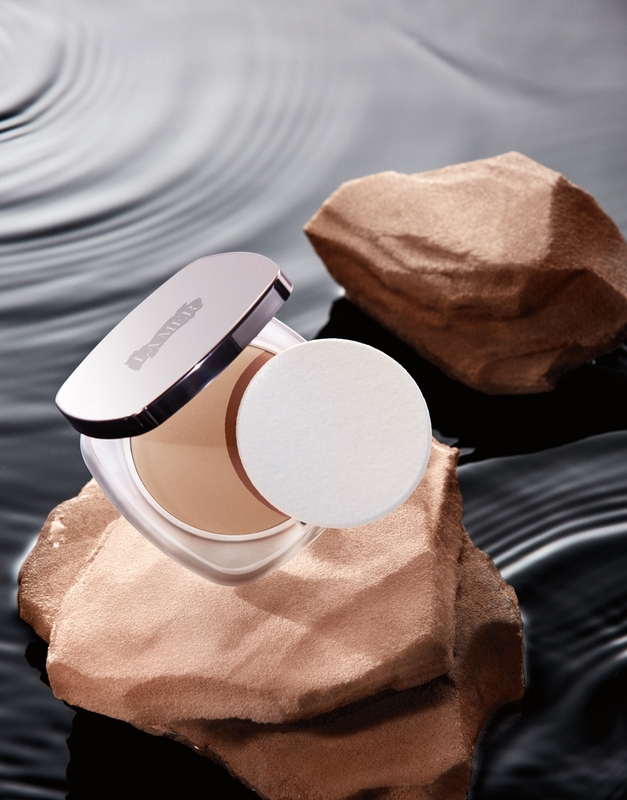 Crème de la Mer's new Sheer Pressed Powder is the ideal compact companion to create a healthy matte finish—wherever you go. Soft and velvety to the touch, this lightweight pressed powder seamlessly blends away imperfections with weightless coverage. Formulated with Miracle Broth and raw ocean clay, skin stays comfortable and shine-free throughout the day. Light-reflecting pigments create a soft blurring effect for a multi-dimensional look that’s matte—never flat. 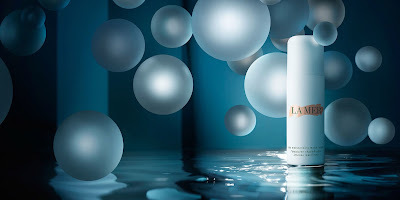 "I use La Mer The Refining Facial and after I use the scrub I use The Cleansing Gel. Then, I use a hot towel to clean it off. After I take it off, I then take a replenishing moisturizer and put that on my face. And I cover that with a sealant". Crème de la Mer has some perfect sets for holiday gifts, and of course to treat yourself to a little something. 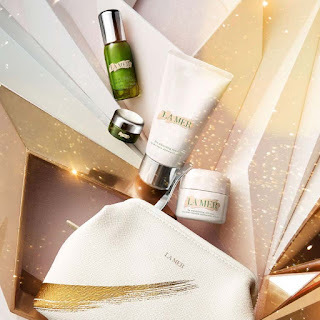 I personally love to get these sets as the sizes are ideal for travelling, plus these holiday gift sets come with complimentary La Mer Bags. A renewing selection of La Mer favorites, this exclusive set reveals a revitalized, hydrated glow. on contact. 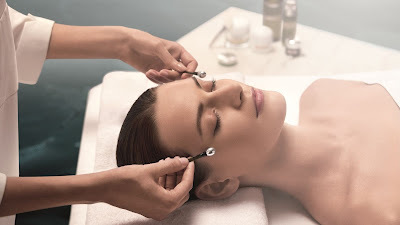 For the most delicate skin, the Eye Concentrate visibly softens lines and diminishes dark circles. The nourishing Moisturizing Soft Cream rejuvenates. Now on the My Crème de la Mer Celebrity List is supermodel Chrissy Teigen. 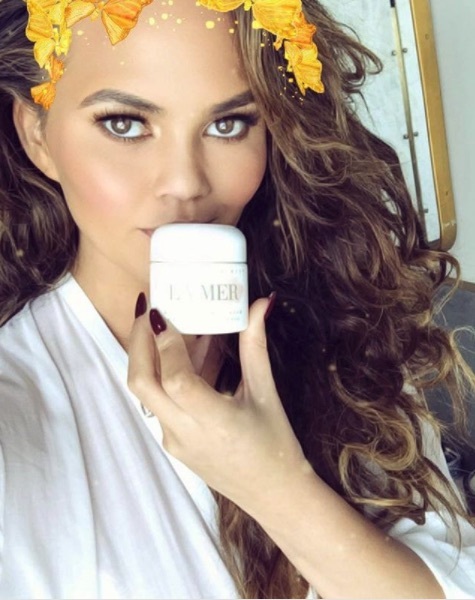 La Mer's Moisturizing Lotion is one of the products Chrissy uses. She is also one of La Mer's official #LaMerEditorInChic. Actress, singer and producer Ashley Tisdale is now on the My Crème de la Mer Celebrity List! 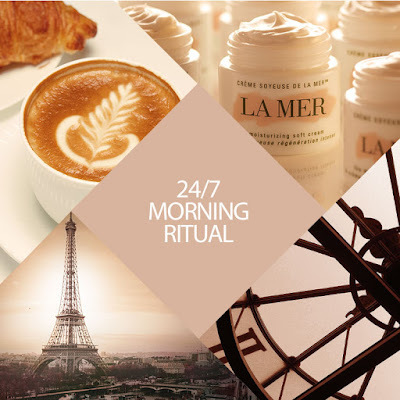 Ashley uses quite a few Crème de la Mer products daily, and said "My Skin care, the most important thing besides water". 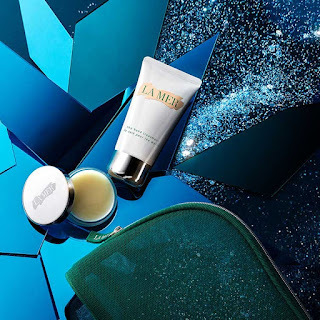 Replacing The Oil Absorbing Lotion, which was the the first Crème de la Mer product I ever used, and which led me to fall in love with La Mer, seemed insane! After contemplating stock-piling my primary moisturizer, I decided to first try The Moisturizing Matte Lotion for a while. As the new Moisturizing Matte Lotion wasn't available in South Africa yet at the time, I found the perfect excuse to hop to Paris (where better to shop for a French titled brand! ), to get my hands on the new Moisturizing Matte Lotion, use it for while, and give an honest review. Now, 5 months later, I feel comfortable saying au revoir to the old, and bonjour to the improved! I instantly fell in love with the new, heavier matt white glass bottle. The texture of The Moisturizing Matte Lotion seems ever so slightly thicker and stickier than its predecessor, the smell reminds of that unique Crème la Mer quality. 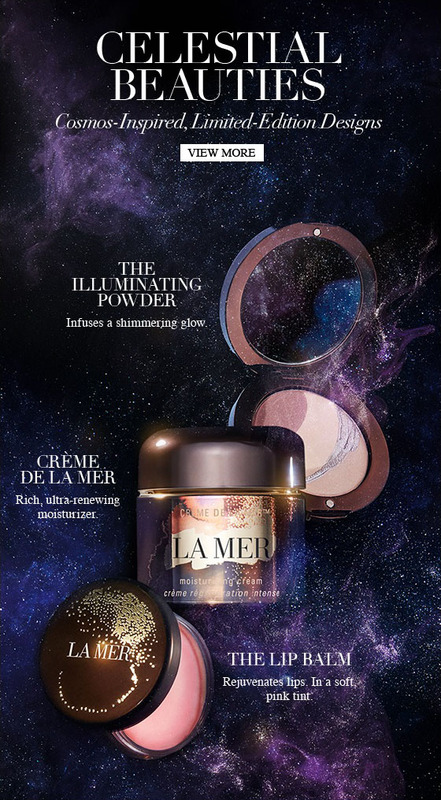 The limited edition Crème de la Mer Cosmos-Inspired designs are selling out fast! Three products are beautifully presented!